How Do We Eliminate Ion Loses at Atmospheric Pressure? 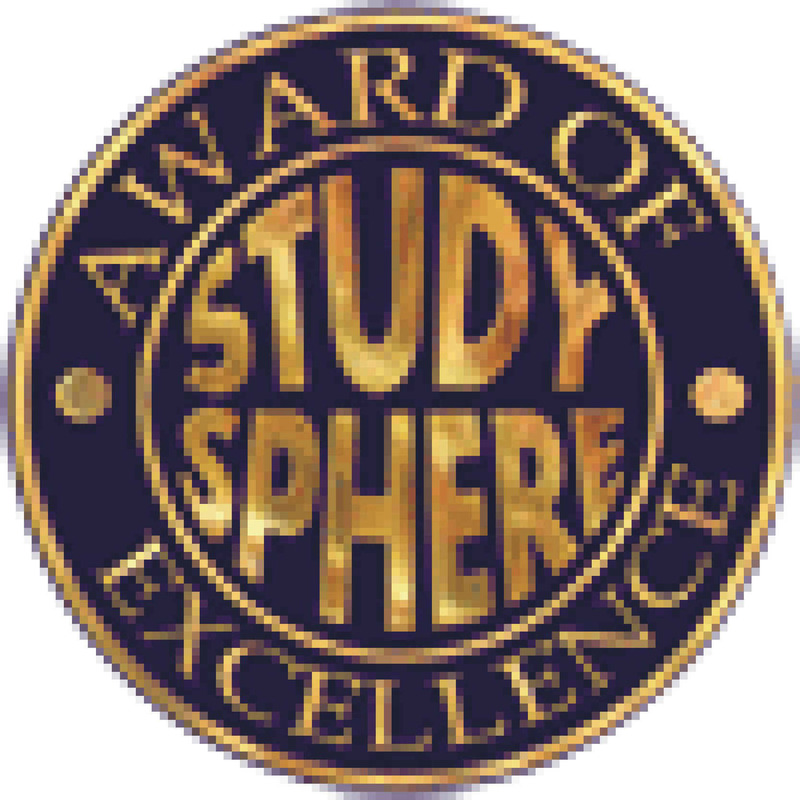 We are very honored to receive in the 2006 the Award of Excellence from Study Sphere for our educational site. This follows a similar award we received from Study Web several years back. It is nice to have our efforts acknowledged again. ions are lost. The inherent dispersive nature of spray and electro-hydrodynamic sources makes sampling ions through a typical cross-section of several hundreds of microns in diameter problematic.